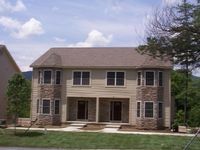 Property 12: Townhome with 5 Bedroom 3.5 Baths. Sleeps upto 14. Property 13: Million dollar view Lake George resort townhouse. Property 17: Saratoga Racecourse!! Town house 3 blocks from downtown shops & restaurants!